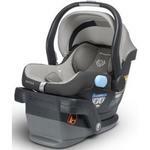 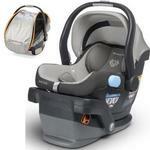 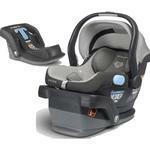 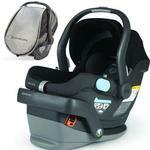 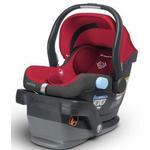 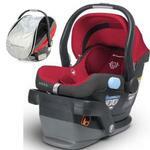 An extra Mesa infant car seat base allows you flexibility and ease of travel. 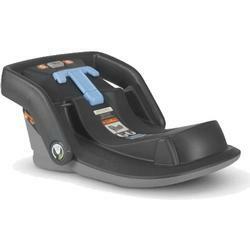 Ideal for multiple family vehicles - no more swapping car seat bases between relatives, babysitters or spouses. 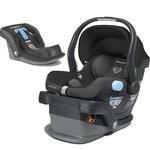 Our smart secure system featuring self-retracting mini latch connectors and a tightness indicator makes correct installation quick and easy. 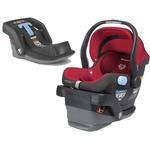 Red-to-green tightness indicator streamlined, low-profile base smooth, finished base bottom wont damage car interiors, infant carrier not included.